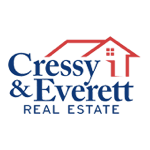 Cressy and Everett Real Estate’s typical listing is a 3,000 sq ft home priced at below $125,000. 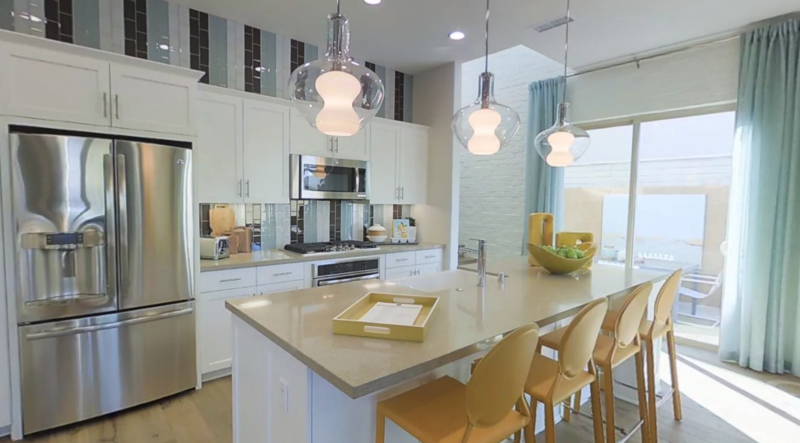 John De Souza, President of Cressy & Everett, saw a huge opportunity in Matterport 3D tours to help his agents win more listings, but was unsure of how to leverage it to improve the current ROI of his marketing. Cressy & Everett uses a unique style of cross-selling to improve the ROI of their marketing. By leveraging Matterport tours on their website and in social media, they are able to drive additional engagement from online visitors. They also leverage Matterport’s proprietary Dollhouse view in print publications to highlight their tech-enabled services. Matterport is also fully integrated with their online app, driving additional in-app engagement with clients. This has resulted in 10k monthly visits to Matterport tours on their website, with 10% of his listings being captured in immersive 3D. His agents are able to use this statistic to prove they are more capable of marketing and selling homes than their competitors. Cressy & Everett is a regional, full-service real estate firm serving South Bend, Mishawaka, Elkhart and Goshen, Indiana, and Southwestern Michigan. They help their agents compete for more listings by establishing themselves as the leading brand with the most innovative real estate marketing in the area - including producing their own TV show and mobile app.